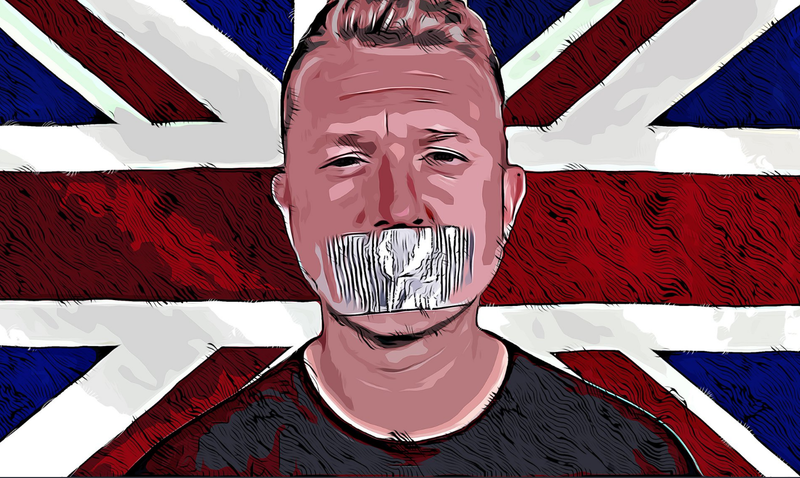 The activist English leader of the EDL, Mr Tommy Robinson, is at the time of writing still imprisoned without due process in the UK whilst the press over there is gagged and banned from reporting on it. For this reason, Mr Geert Wilders, the leader of the biggest opposition party in the Netherlands, recorded a video in front of the British embassy in Amsterdam pleading with UK authorities to release Mr Robinson before arguing that because of his arrest, the “UK is now behaving like Saudi Arabia”. Mr Wilders stated: Mr Tommy Robinson, a freedom fighter and an Islam critic, was jailed, whilst the judge issued a gag order to silence the media”. At the same time, the petition addressed to UK Prime Minister Ms Theresa May to free Mr Robinson has by now passed 450,000 signatures. They should have known when they started bringing in Pakistan in the 1950's what was going to happen. The religion of peace will kill every non-muslim in Britain if they don't rebel now and take out their leaders, most of whom have ties to Islam.